Ukrainian yachting magazines CEO Sergey Chernetsky shines some light on the Russian yachting market. 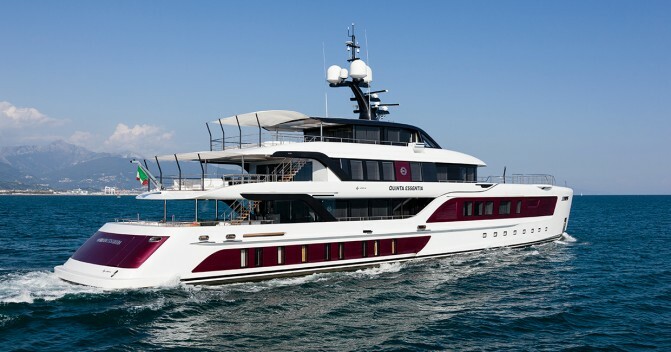 In the late 1990s, the megayacht industry began to change with an influx of owners from Russia. 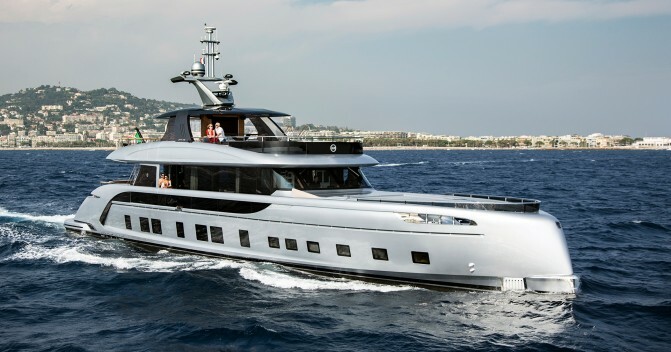 Today, Russia and the countries of the former USSR remain the most important market in yachting. 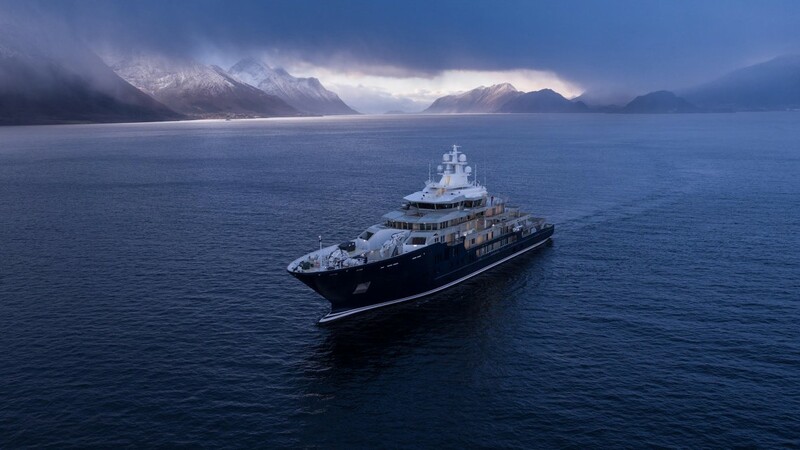 In 2018, out of the six megayachts built by one of the largest European shipyards, two are owned by descendants of the USSR. Those who have good, transparent assets can now afford to build yachts again and generate a cash cache from fully legitimate sources. 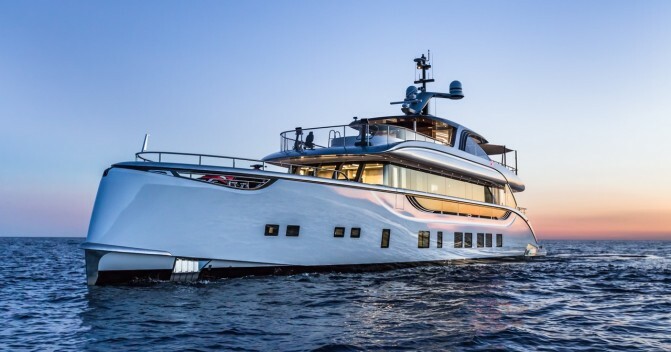 Today’s trend is less about mega-size and more about “smart” yachting, such as the 116-meter explorer Ulysses and the 140-meter [expedition yacht] Rev, designed to clean the ocean of plastic waste but still maintaining the highest level of finish and quality. 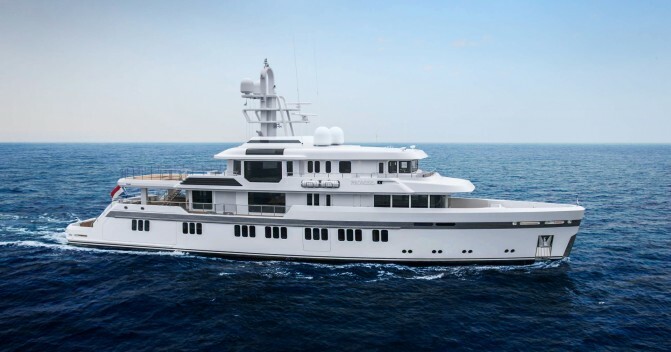 Lürssen and Oceanco’s decision to focus their interest on the 60-meter market shows that owners are no longer screaming about size but instead on comfort and function.